But while these desks and workspaces are beautiful, they’re not always the most productive. After all, it can be hard to focus on the task at hand when you’re too focussed on getting the perfect Instagram of your desk. 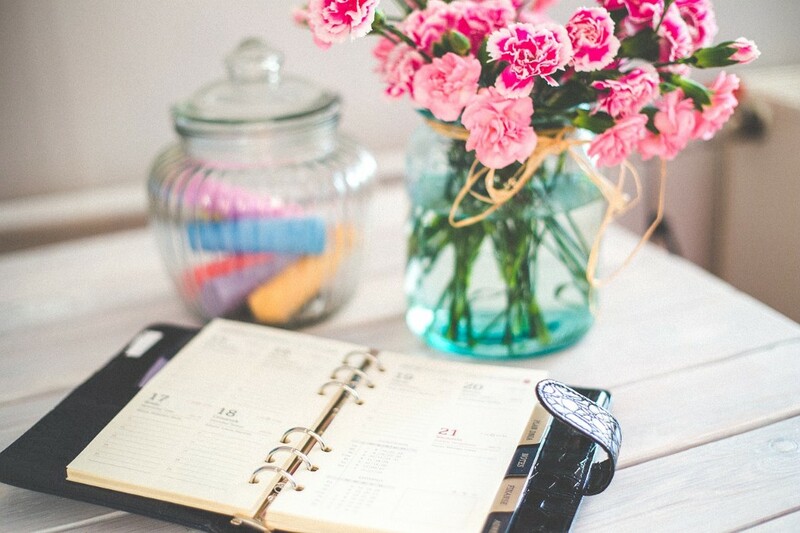 Here are a few simple tips to help you keep your workspace beautiful AND productive. Your laptop might look best angled slightly to the left with your stack of notebooks positioned artfully next to it, but if you get cramps from twisting your neck and can never find the notebook you need in the pile, it doesn’t matter. You’re not going to get the work done. 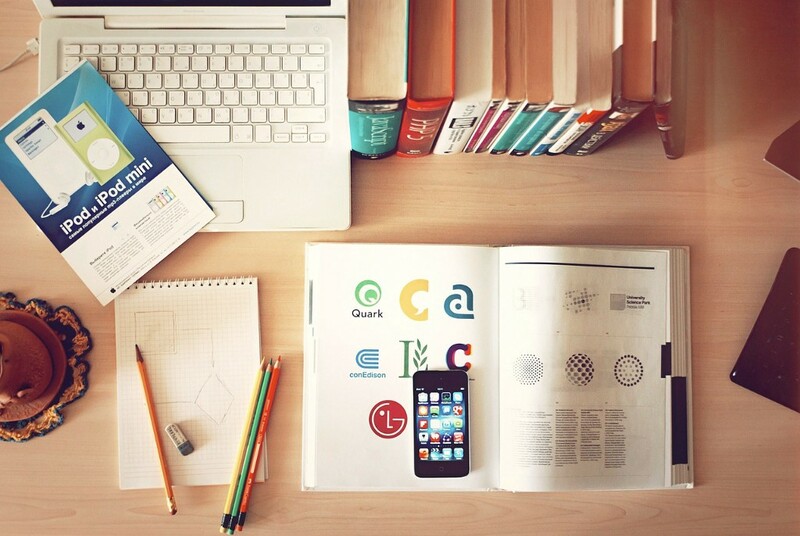 When placing things on your desk, focus less on what looks ‘best’ and more on what feels comfortable. If you like to spread out lots of paper and notebooks while you work, make sure you have room to do that. If you find yourself getting backaches from hunching over your laptop all day, get a stand to position your laptop higher and help correct your posture. Shop the Dingbats* Earth collection now! Picture the scene: on Monday, you cleared away all of your notebooks and stacks of paper and pens to achieve the minimalist look that’s all the rage. On Tuesday, you have to spend 45 minutes searching through drawers to find the one notebook with a specific piece of information you need. 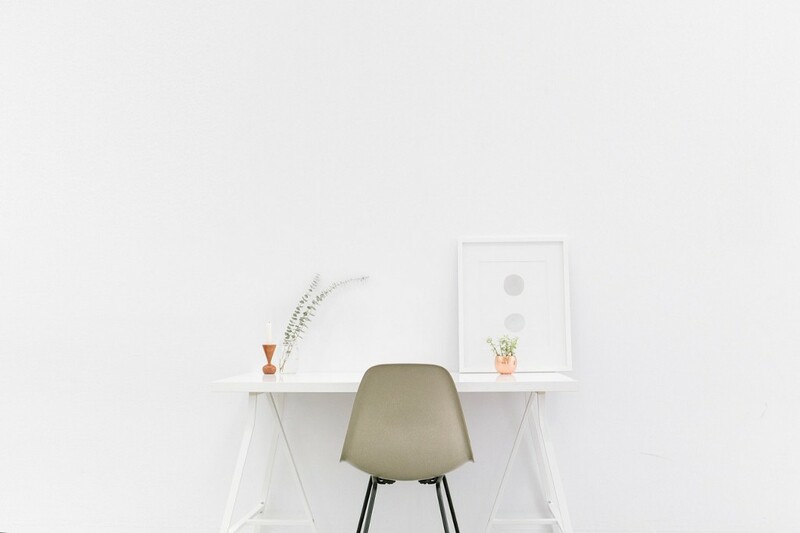 Your minimalist desk might look good, but your productivity levels plummeted. Evaluate all the work tools you have: your laptop, your notebooks, your folders. Categorise them by how often you use them: do you need them every day? Once a week? Once a month? Keep anything you use every day on your desk; everything you use once a week in a drawer in your desk or near your desk; and everything you use once a month or less can be stored away somewhere else, out of sight. There’s a reason people’s home offices and workspaces are often filled with pictures and images: they can be a great source of inspiration. If you want to have a gallery wall above your desk, or have prints dotted around your home office, then by all means, go ahead. Just make sure they’re images and quotes that inspire you to work hard every day. You could also keep your goals on a post-it note above your desk to keep you motivated and on track. 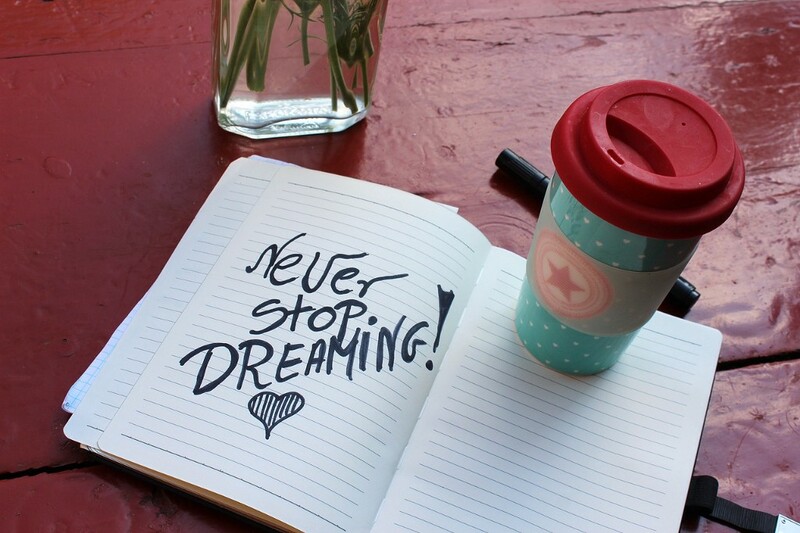 Whether they’re small daily or weekly goals, or larger yearly goals, keeping them in sight will keep you working hard. If your desk is uncomfortable, you won’t be able to work for long stretches of time without getting distracted. That’s why it’s important to have an office chair that is comfortable and supportive, so you can work as hard as you need to without damaging your body or getting distracted. When choosing an office chair, aesthetics are less important than support. You need something that you can adjust the height of easily, and something that will support your back and keep your posture in check while you work. Don’t just buy straight for the interest: consider visiting stores in person to test out chairs for yourself. After all, everyone’s needs are different. It’s possible to have the perfect desk and still not get everything done that you need to. That’s why it’s important to set every day up for productivity so that as soon as you sit down at your desk, you’re ready to work. 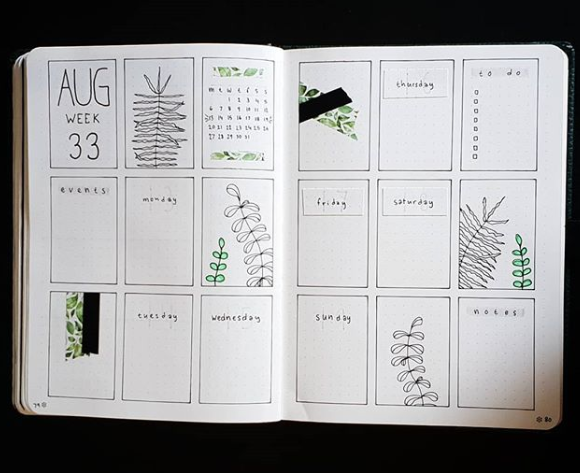 Some people like to plan out the week in advance with a bullet journal, while others prefer a simple To Do list jotted down at the end of the previous day. Whatever works for you, stick to it and you’ll see your productivity levels soar. 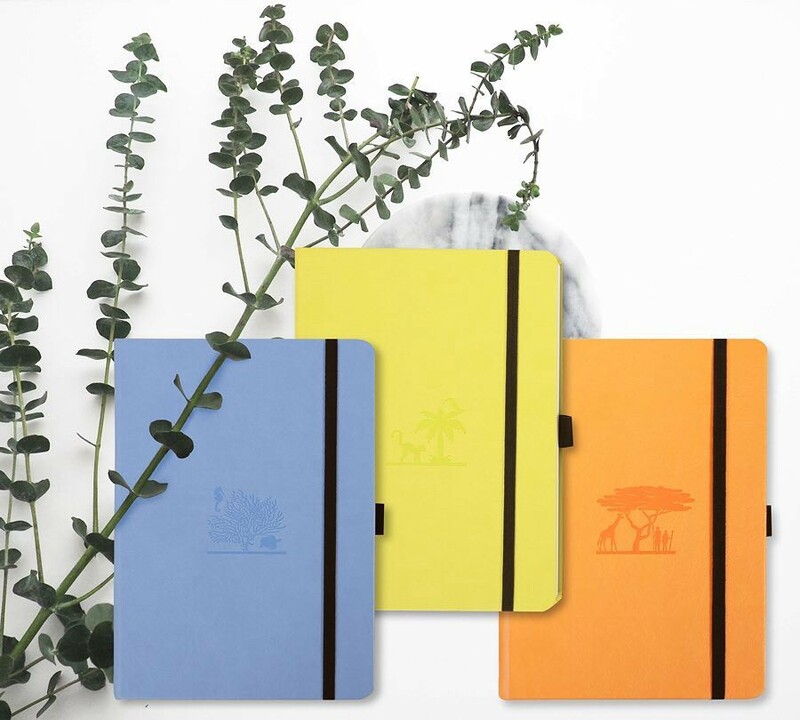 To shop the full range of Dingbats* Notebooks, including the new Earth Collection designed especially for bullet journalists, visit https://www.dingbats-notebooks.com/. How to Up Your Productivity with these Simple Workspace Tweaks was originally published in Dingbats* Notebooks on Medium, where people are continuing the conversation by highlighting and responding to this story.